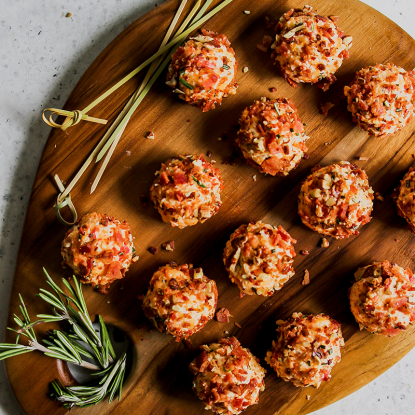 Have fun this Thanksgiving and make a tasty kid-friendly turkey appetizer the entire family will love. Here’s what you need to know to make. The holidays are the perfect time to bring your children (from toddlers to teens) into the kitchen to cook with you. These special times together will create memories that last a lifetime. Even little ones can get into the action! Worried your apples may brown if you make this ahead? I love to dissolve a tablespoon of Fruit Fresh in a bowl of water, add my sliced apples and let them sit in the water for about 5 minutes. You also can sprinkle them directly with Fruit Fresh. 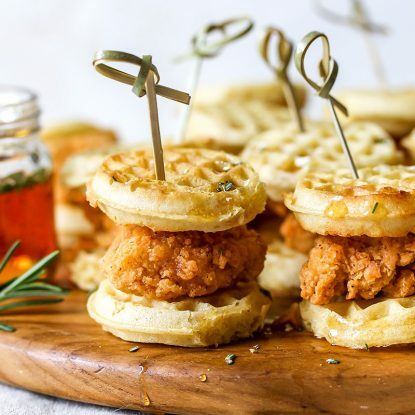 Looking for more “cute” food ideas? Check out my Holiday Foods For Kids Pinterest Board and pin this recipe! Cut the pear in half lengthwise and lay on a flat surface. 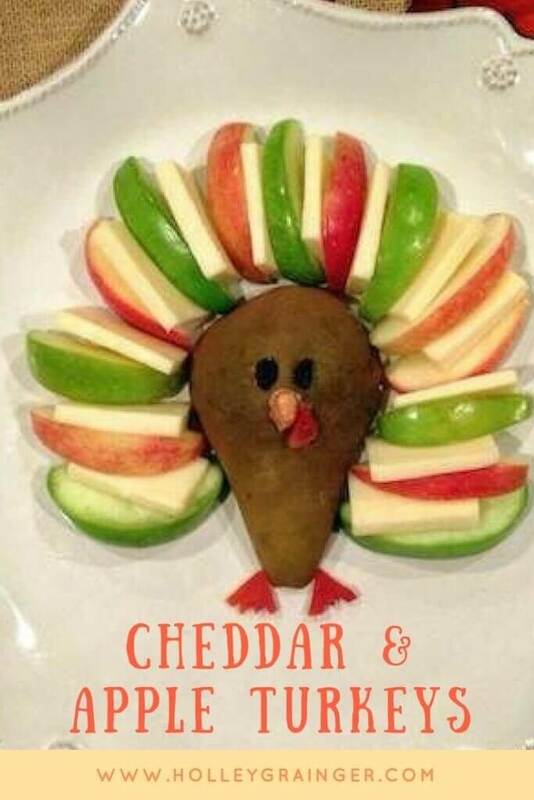 Starting from the bottom of the pear, alternate apples and cheddar until you have made a rainbow with the "feathers" around the "turkey." Use kitchen shears to cut feet and a wattle out of a dried apricot. 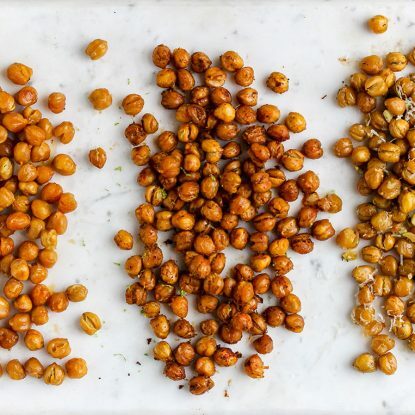 Use a small amount of peanut butter to secure eyes (raisins), nose (1/2 peanut), and wattle (dried apricot). Please share your pictures if you make this tasty turkey with your little turkeys! My girls had the best time helping. 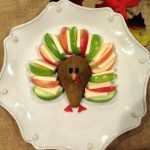 Have fun this Thanksgiving and make a tasty kid-friendly turkey appetizer the entire family will love. Here's what you need to know to make. So cute and fun! Can’t wait to share this. Everyone needs a little Mr Turkey at their Thanksgiving table! Really, it’s adorable! Too cute to eat! My son would love making and eating this!